Peter Harnik at The Trust for Public Land has once again added to the foundation of knowledge about city parks with a new report issued by the Trust’s Center for City Park Excellence. 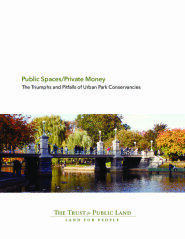 “Public Spaces/Private Money: The Triumphs and Pitfalls of Urban Park Conservancies” is a report by Harnik and Abby Martin that looks at 41 organizations from around the nation that are partnering with public agencies to plan, design, operate and manage city parks. Up until recently, management of city parks was most often the purview of public agencies. It is only in the last twenty years that varying models of partnerships – with other public agencies, nonprofits and for-profit corporations have become more common. 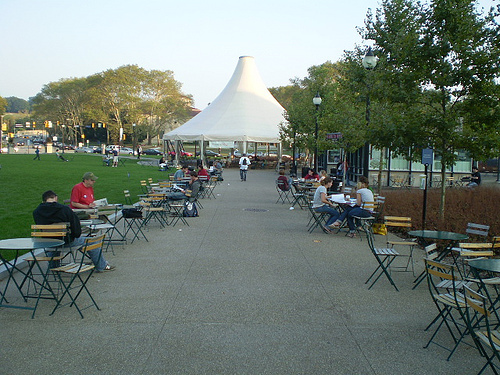 According to Paul Eagles (2008), the Canadian planner and academic at the University of Waterloo, not only is park management changing but so is the governance of them – which determines the effectiveness of management. The framework of new partners in governance is what is driving many of the changes in how our parks are operated and programmed. Two workshops will occur at the conference that focus on park partnerships – one for new partnerships that will focus on how to get started; and a second, which I’ll be moderating, on leveraging and sustaining partnerships during fundraising, especially capital campaigns. Both panels will be filled with some of the best and most experienced park partners in the field – many of whom are featured in Public Spaces/Private Money. So don’t waste any time in getting registered. 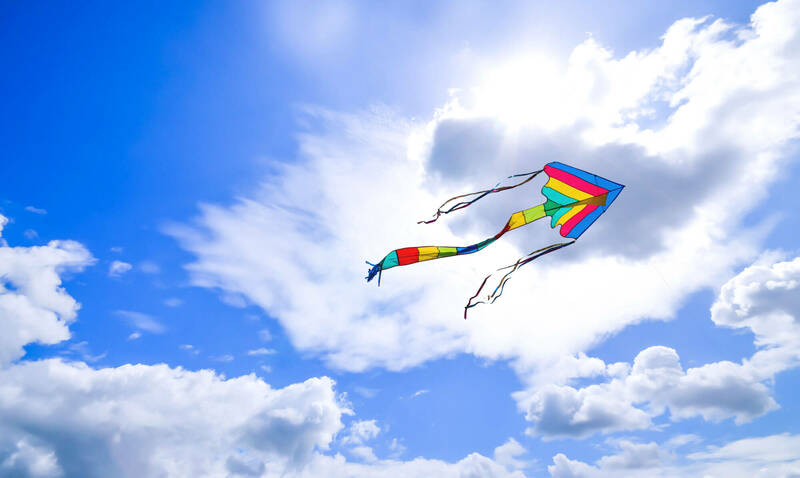 Between the panel sessions, field trips and networking you’re likely to get every penny back – and then some – on your registration fees in the learning that will go on. And pick up a copy of the new report before you go for reading on your plane trip! All photos are from CPA except for report cover from TPL.